While I will always be bit of a victim to fast fashion (hello furry slides & over-the-top ruffle top), age has helped to me realize that classic pieces that will stand the test of time are better (like this, this, and this). Even if the price tag is higher, you get what you pay for when it is worn year after year. Identifying those pieces that will be cherished and never go out of style makes for the perfect closet, really. 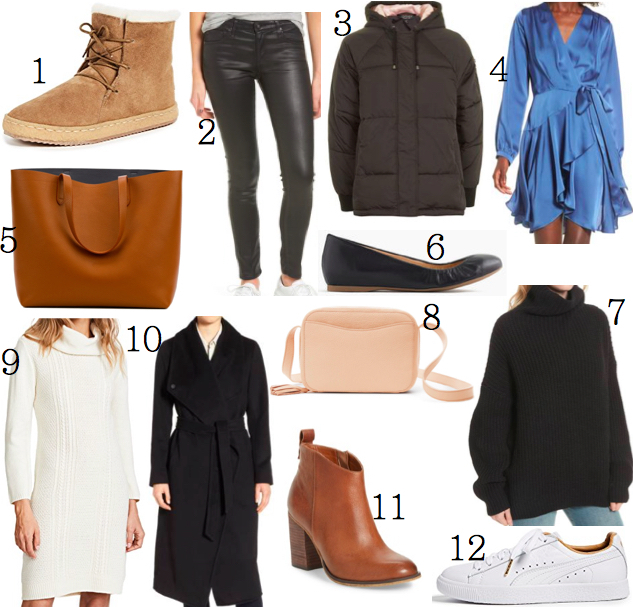 So while I am lusting after giant faux fur jackets and sequin boots, these are actually the items that I know can and will be worn this season and many after. There are two sets of the same items. The first is splurgy and the second is closer to earth. 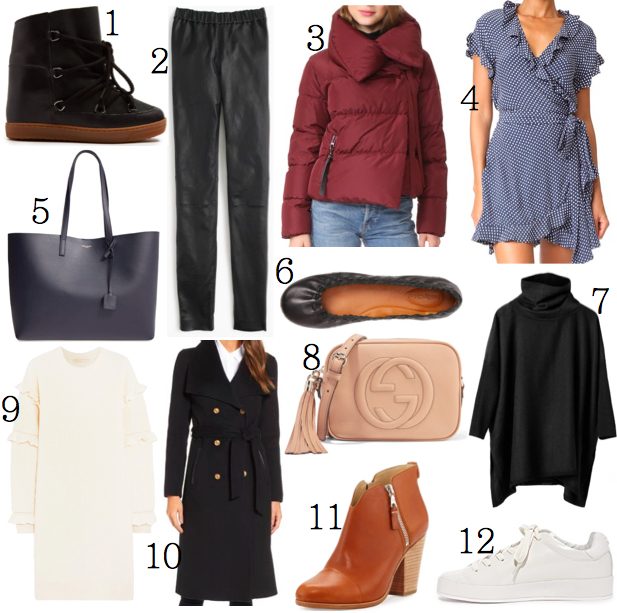 All of them make for the chicest Fall ever.